Northern Vietnam has many beautiful landscapes to explore by motorbike. And Northwest Vietnam is a part of Vietnam to discover majestic mountainous landscapes, beautiful nature, cultural and historical relics and as well as experience of local life of the ethnic groups in each destinations. 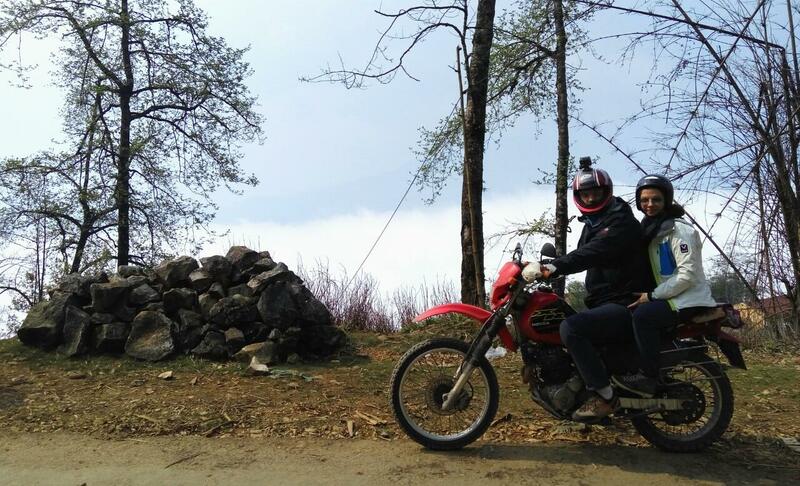 With a discovery journey by motorbike tour, you will have chance to get the most memorable journey in Northwest Vietnam. We will leave Hanoi for Mai Chau today. 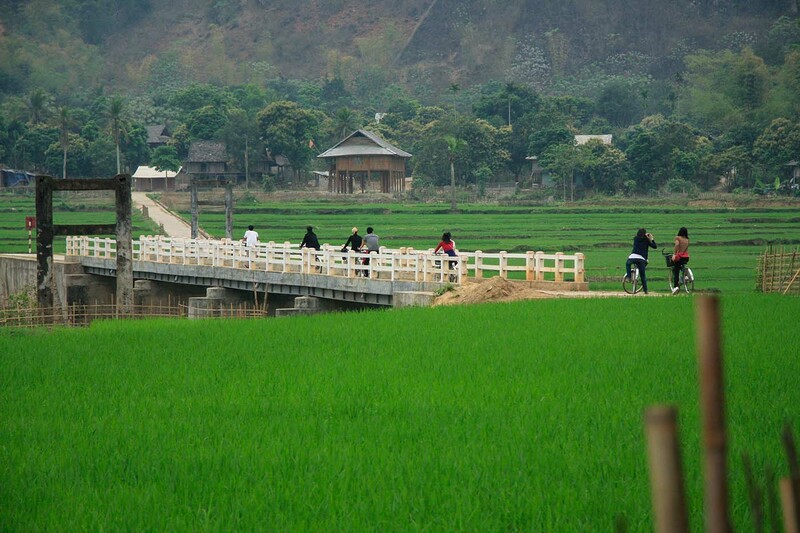 You have chance to to see the delta plains on the way and we take a drive westward to Mai Chau. Overnight in stilt houses in Pom Coong village in Mai Châu. After breakfast at homestay. We will start a new days to Son Son. 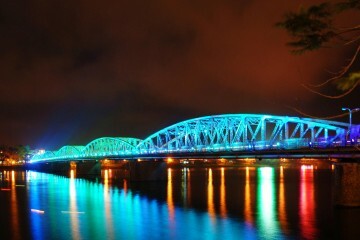 Our ourney go ahead to Road 6 and turn to ride along Black River to Phu Yen Town in Son La Province. We can visit two large hydroelectric plants on the Black River. The Hòa Bình Dam was completed in 1994. The Sơn La Dam was completed in 2012 and became the largest hydroelectric producer in Southeast Asia. In Phu Yen, you have a chance to visit and explore majestic nature, beautiful vallies and villages of local ethic group minority. Overnight in Phu Yen. Today, the next journey lead you to Mu Cang Chai, Mu Cang Chai lies in its terraced rice fields which are primarily situated in the district’s Che Cu Nha, La Pan Tan and De Zu Phinh villages. 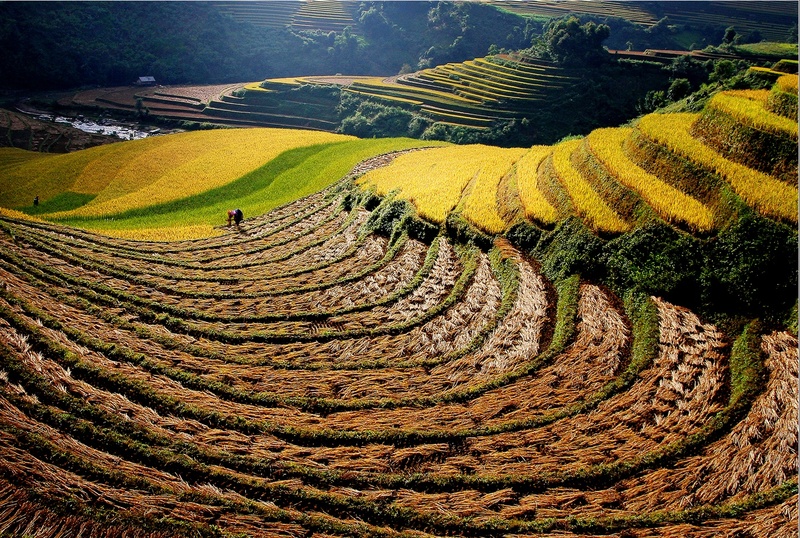 You can take photo with amazing rice fields in Mu Cang Chai. Its most beautiful view of rice paddy fields in Vietnam. During harvesting season, ready crops transitioned to yellow, while new crops still remain in their green color. 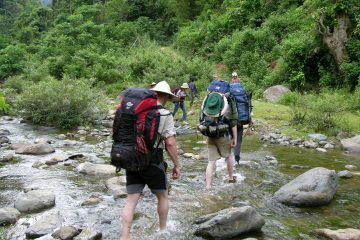 The scenery is a big attraction to photographer and trekkers. Overnight in local homestay. After breakfast, you will leave Mu Cang Chai for Sapa today. 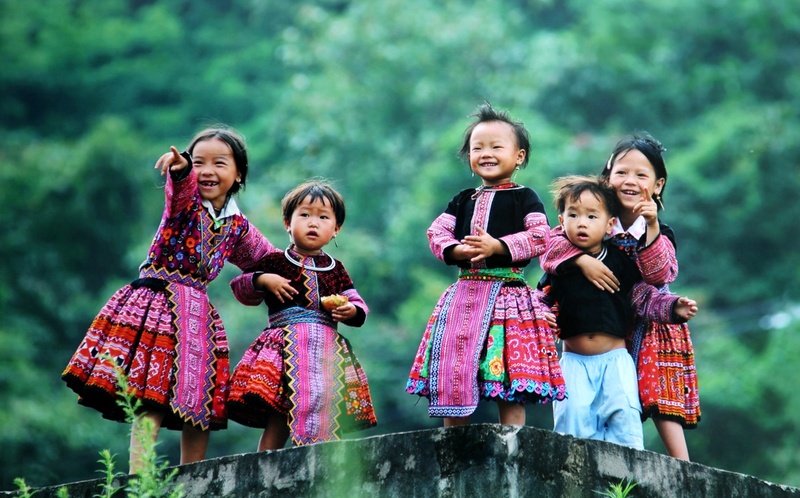 Sapa is a beautiful mountainous area of Northwest Vietnam. 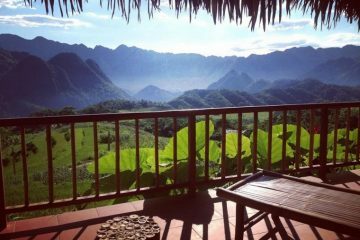 The whole Sapa town is dominated by the Hoang Lien Son mountain with the Indochina’s highest mountain of Fasipan at a height of 3,142 m above sea level. You will have opportunities to discover beautiful natural landscapes, local village and the unique customs of the local residents. Besides, you can visit local markets that are always crowded and joyful, attracting hundreds of visitors. Especially, you can see love market at the weekend and have a great chance to learn local ethnic people’s courtship and martial life. After breakfast at hotel, you will drive to Bac Ha. Bac Ha is famous with Sunday market which is a trading centre and people will meet and goods exchange each other on every Sunday. Most of them have to walk several hours for the weekly opportunity to trade and barter food, animals, clothes and household goods. Bac Ha Market is not only the place for buying and selling, but also a place for cultural and sentiment exchanging. Many different ethnic groups such as Flower H’mong, Phu La, Black Dao, Tay and Nung minorities gather to buy and sell local products that cannot be found elsewhere. 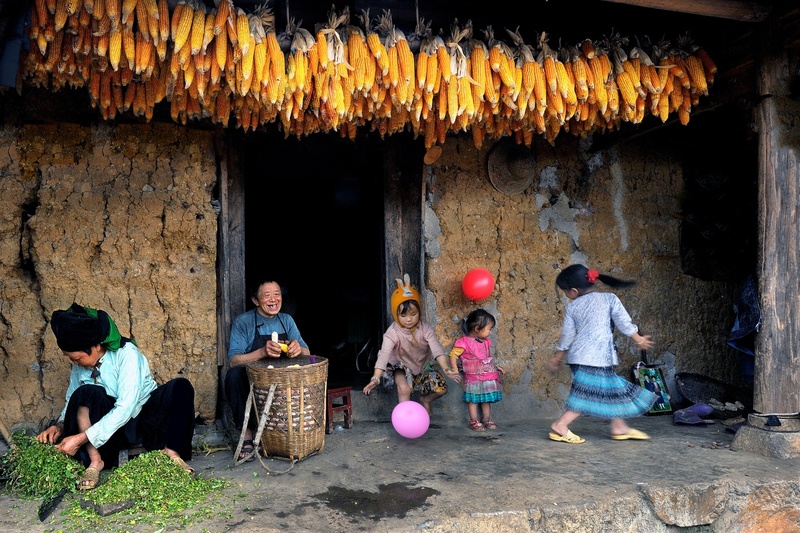 You will have chance to try local corn wine, a Bac Ha specialty when you visit this market. Overnight in Bac Ha. Today, after breakfast you will leave Ha Giang for Dong Van. 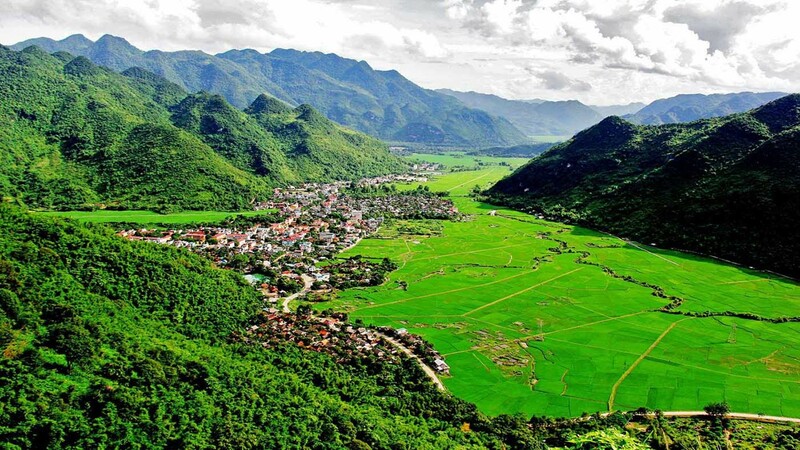 Dong Van is located over 1,000 meters above sea level, Dong Van Stone Plateau is formed by narrow valleys alternating with rocky mountain ranges in the north of Vietnam. And Dong Van plateau was recognized by UNESCO in October 2010 as one of just 77 geological parks in the world and second in Southeast Asia. 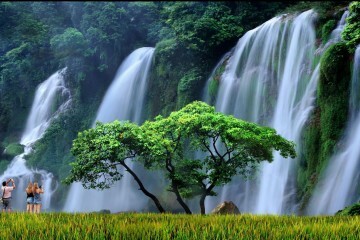 After breakfast, we will depart to visit Ban Gioc waterfall – an attractive beauty spot for travelers. 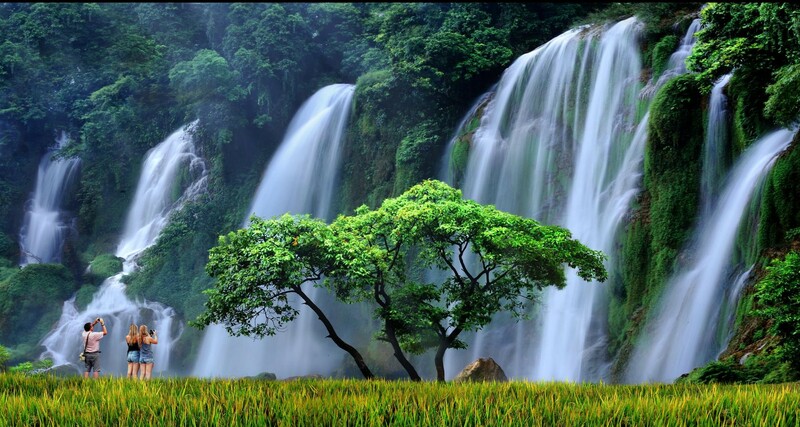 The waterfall on the Quy Xuan River is located in Cao Bang Province, nears the Sino-Vietnamese border. The waterfall falls thirty meters. It is separated into three falls by rocks and trees, and the thundering effect of the water hitting the cliffs can be heard kilometers away from Trung Khanh. Quang Uyen is a district of Cao Bang province, in which the tradition is appreciated maintained. List of hotels is recommended by Adventura Travel. Please feel free to advise hotels you prefer in each category or combine hotels category at your wish ( tour price will be changed accordingly).